What we're seeing in the models now is the slow transtition into normal UK standard weather patterns. Its not going to happen overnight from dry to wet, the unsettled "blips" will start becoming more frequent and prolonged while at the same time the dryer and warmer spells will slowly start becoming the "blips". August is a sign that autumn is coming. It is also the second warmest month of the year and the month when most UK heat records are broken.. so keep that in mind. Not that there's much sign of that happening this year mind you, but mid 30s are still possible up to mid September. Obviously a while before we know how next weekend will pan out, but given up to and including Friday looks pretty dry for many, these charts are hardly screaming wet. 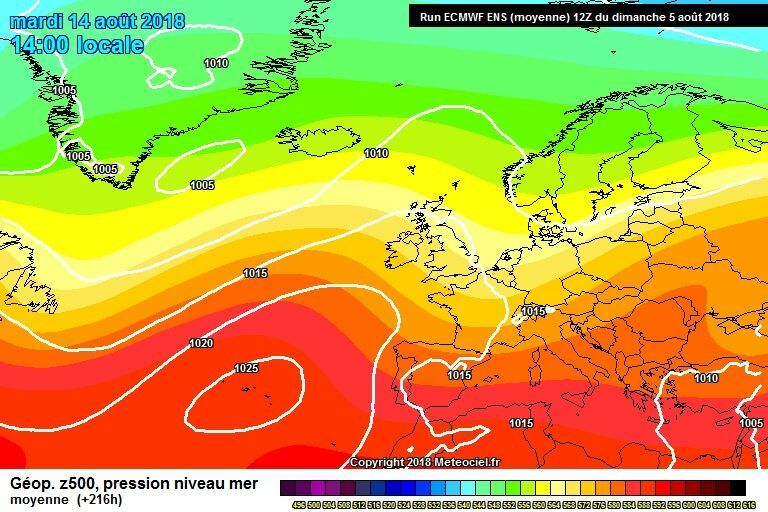 Before then, just a slight shift west early this week, so much that the hottest air over Europe could graze the south east sufficiently to allow temperatures to get close to the levels seen a couple of weeks ago. 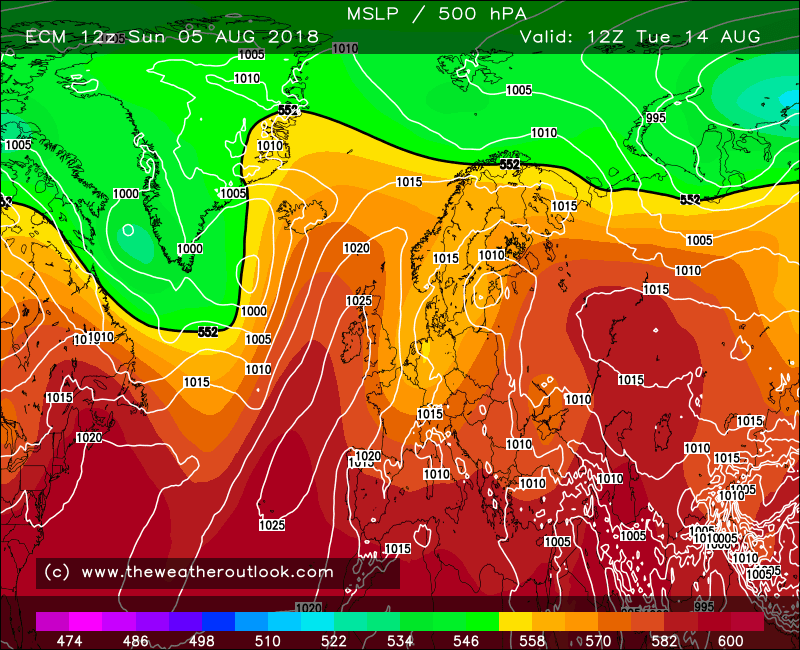 Pushing 33/34C on Tuesday across East Anglia potentially. 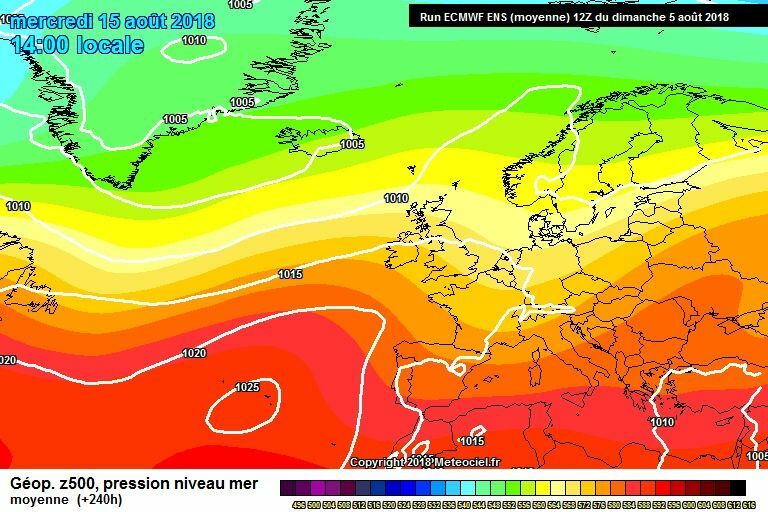 The risk of thunderstorms moving north east out of France Tuesday night which is something to keep an eye on. Most of the unsettled weather on the Gfs 12z operational is further north and the s / se does pretty well in comparison with some high pressure / strong ridging at times, ergo, the best chance of fine warm weather is across most of england and wales with scotland and northern ireland more changeable / unsettled and cooler.. a decent result for the south on this run and deep FI looks nice for most.  Edited August 5, 2018 by Frosty. Beyond that is fantasy land, i think those writing August off are very premature. 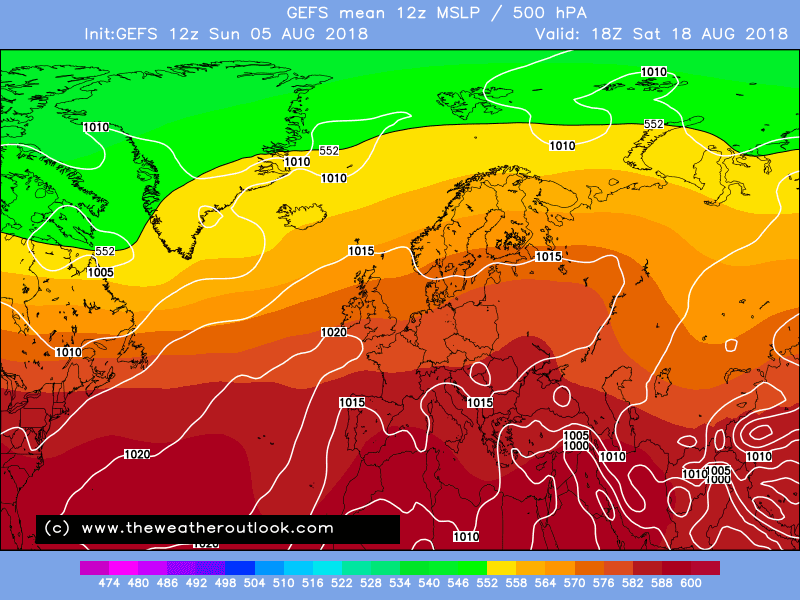 Longer term, from mid month onwards the GEFS 12z mean shows encouraging signs that the azores high / ridge will be becoming more influential and the jet will be further north..perhaps the second half or at least the last third of August will give us a fitting finale to this mostly fantastic meteorological summer rather than a damp early autumnal squib! ECM 12z has a deep low over the U.K. at 144 which GFS and UKMO don’t. Looks a bit suspect how much the low develops from 96 to 120. Were you looking at the 00Z? No it doesn't and no it isn't. No icing. No cake, not on this run any road. The differences between ECM and GFS are a reminder to everybody not to make any assumptions about the extended outlook. 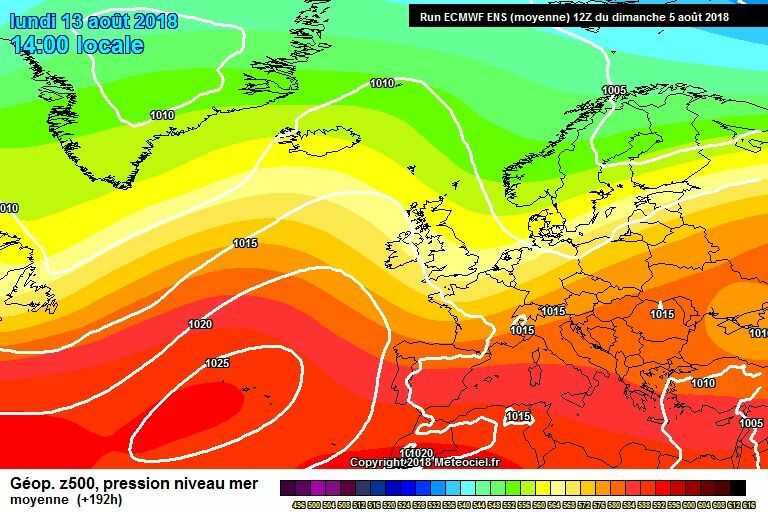 Worth noting that the ecm develops a cooler high pressure - something we haven’t really seen all summer....but looking at the 240 chart, you wouldn’t think it’d be long before it warms up. BBC long range forecast today back this outcome too. Might only be a small fly in the ointment before it quietens down again! Cool north-easterly flow away from Ireland and the north of Scotland. Would get better when the ridge topples at T264, but that's 11 days away. 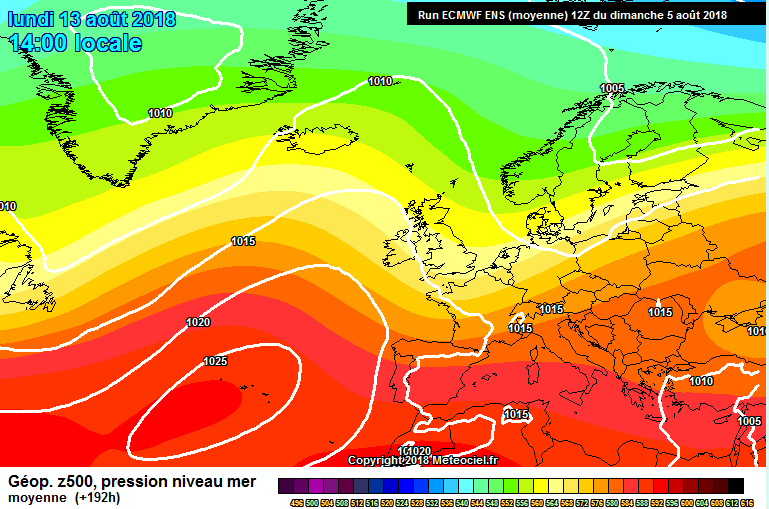 Being a bit fussy, I’d like to see the ECM building the high a bit further south. 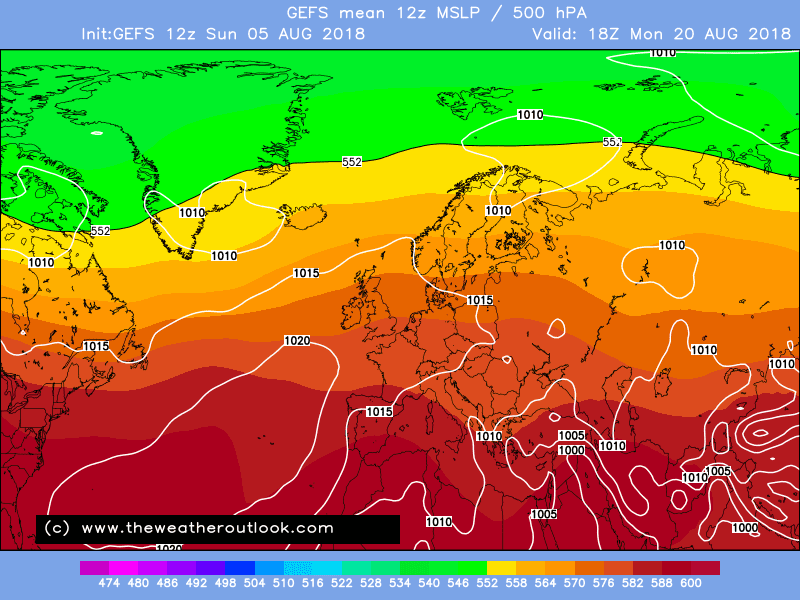 Perhaps a blend of GFS and ECM? Not sure about that - we had a north easterly flow for much of late June and that provided widespread sunshine and warmth. With no strength in the jet and the Azores heights to Scandinavia continues this does not surprise me the Atlantic is extremely quiet. 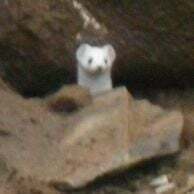 I don't expect anything but the same fòr awhile longer. Although Tuesday could spark fireworks. 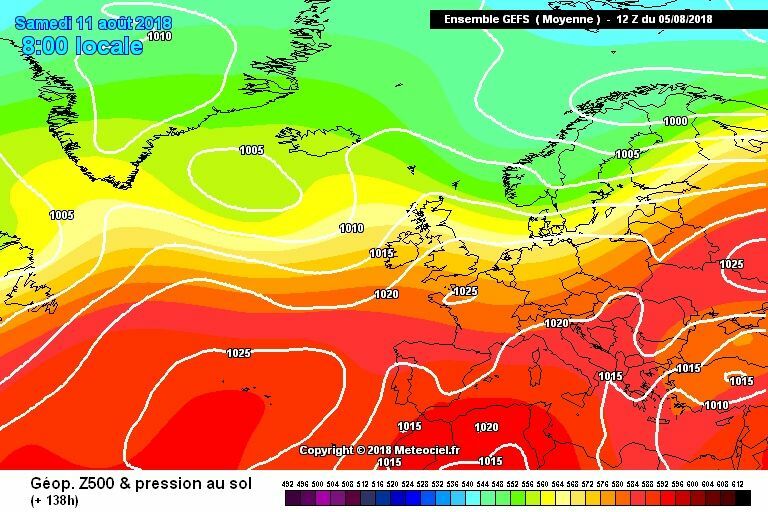 But fresher air returns for awhile until the Azores heights plonks it's self in Scandinavia once more with perhaps a thundery possibly humid end to this month. But until the jet gets stronger and heights lose there grip then not a lot really changes. I wouldn't be too surprised if that ridge is less amplified when we reach that time. This evenings output again suggests whilst it will turn cooler, the weather looks fairly decent with not too much rain in the south. Fairly reflective of a changeable but not overly wet or cool westerly regime. We could see a ridge build more strongly by mid-month. As mean charts go, the evidence is pointing once again to settled conditions after a week 'intermission'. At least for the south. It doesn’t look to be a full on Atlantic onslaught though. What evidence do you have, apart from a few model runs, that suggest the Atlantic will be the dominant force for the rest of August? I don’t claim to be an expert, but from what I have read on here the background signals and teleconnections do not support the idea. I have my eyes and the models. While the upcoming couple of weeks might not be a washout in the true sense of the word, they might as well be in comparison to the weather we’ve had this Summer. 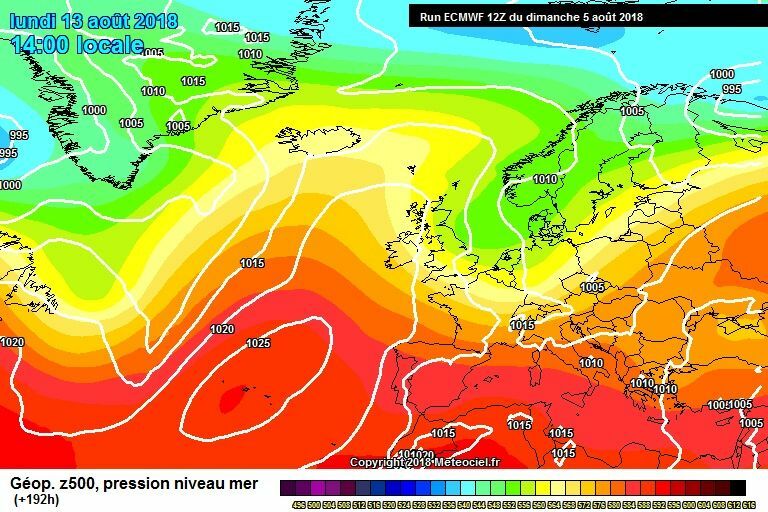 The coming midweek is not like the ‘blip’ at the end of July that gave us a couple of grim days and then swiftly reloaded (which was always shown). It’s a clear start of a more cool, cloudy and unsettled outlook with no real indication of a reload of any kind. 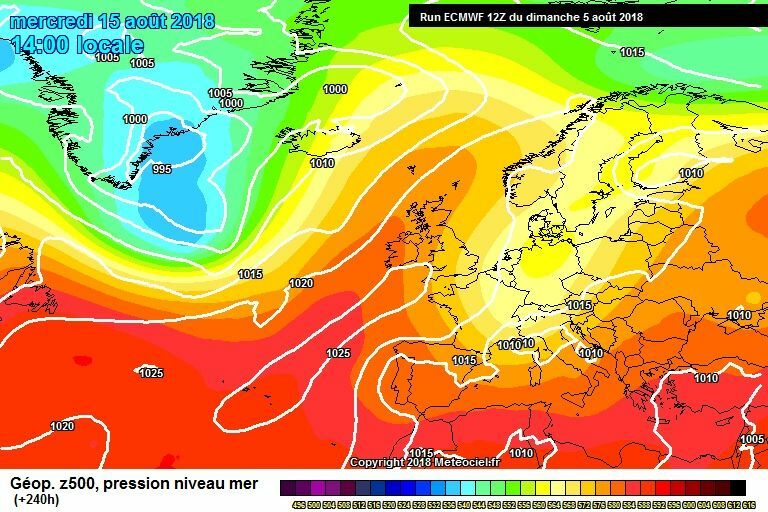 Why have we just had over three months of very dry, warm and settled weather? Because the Atlantic was dormant and the jet was high. The stubbornness of the SSW flow that first occurred in February kept everything unsettled at bay. Looking ahead, this is clearly absent, and the waking up of the Atlantic and lowering of the jet, very evident. Now am I saying that it’s going to be grim city now with no pleasant weather? Absolutely not. I have no doubts that we will get a couple, of even a few warm and sunny days in the mix, but the chances of a continuation or reoccurrence of what we have had this Summer are virtually nil. Once we lose that SSW anticyclonic flow and the high jet and the Atlantic awakens, the odds are firmly stacked in the unsettled or mediocre category. 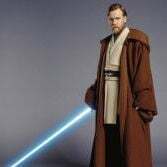 I don't post often in this thread, but would like to share my thoughts. People already writing off August is silly in my mind. 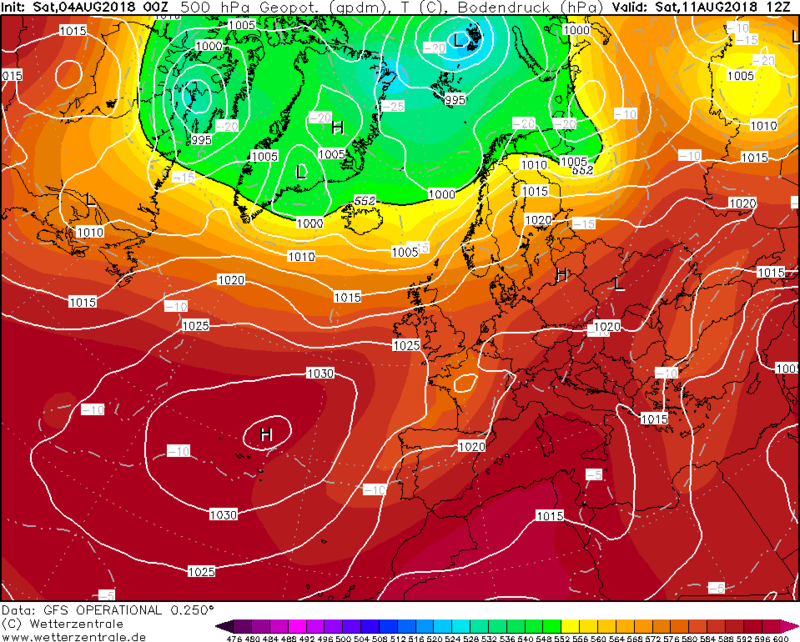 The EC really does paint a positive picture this evening throughout the reliable time frame, with the Azores high once again moving towards Scandinavia and resetting the pattern seen throughout July and early this month. You can see this developing +192hrs. That mean is pretty consistent for an Azores Ridge. Increased interest (which I think have been covered rather extensively by @Tamara and @Singularity and perfectly explained) is within the Tropical Pacific, which is always a good indicator for upstream developments beyond the range of the mid outputs of the models. El Nino implications continue to paint a interesting picture for the rest of August, which makes me think that people writing off higher temperatures (post 30°C) are being premature. I've personally been blow away by this summers conditions, but not overly surprised since the last 'major' pattern change in late February. 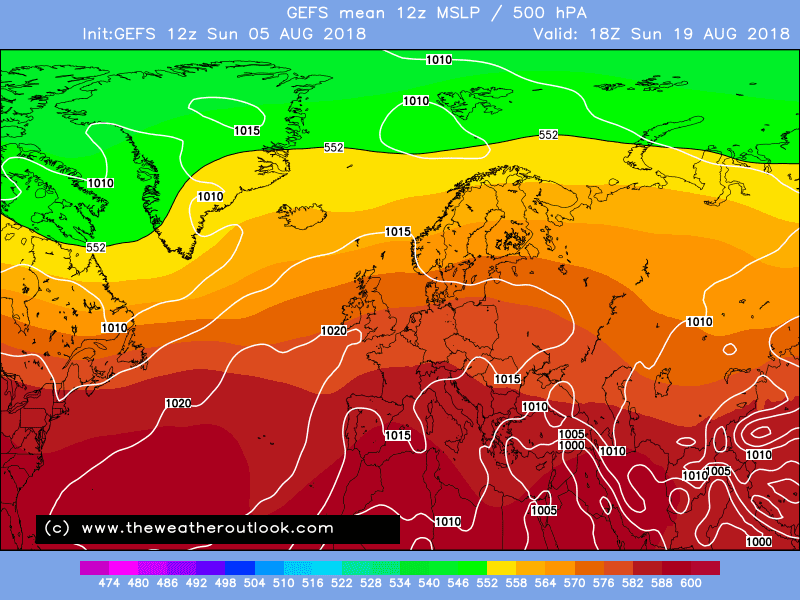 Again, I personally can see August continuing how it started, past this weeks slightly more amplified forecast. I think we simply need to avoid using dramatic phrases - it leads to a lot of misunderstanding. From your description @matty007 it's not at all an Atlantic onslaught, as @Djdazzle points out. No-one can deny the jet has returned south and is helping aid a more mobile pattern of weather over the British Isles in the coming week, but the jet doesn't seem that strong and the Atlantic isn't all that active either. As you rightly point out, Matty, there will be spells of pleasant weather from transient ridges of high pressure - this pattern often favours a N/S split and I expect some southern (more likely SE'ern) areas to wonder what this unsettled talk is all about. It's all relative though. 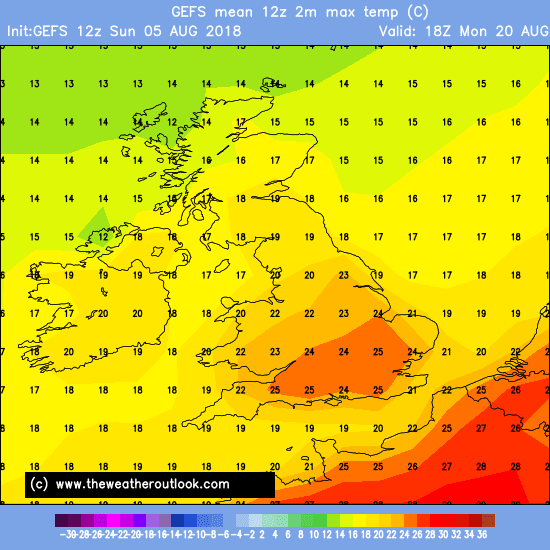 The NW has been unsettled and mediocre for some time, whilst mediocre for the SE will be 24C with sunshine and the odd shower = perfectly pleasant for others! Three matches models still differing regarding LP for next weekend and it’s position. It does move through quickly though. What happens after, who knows? 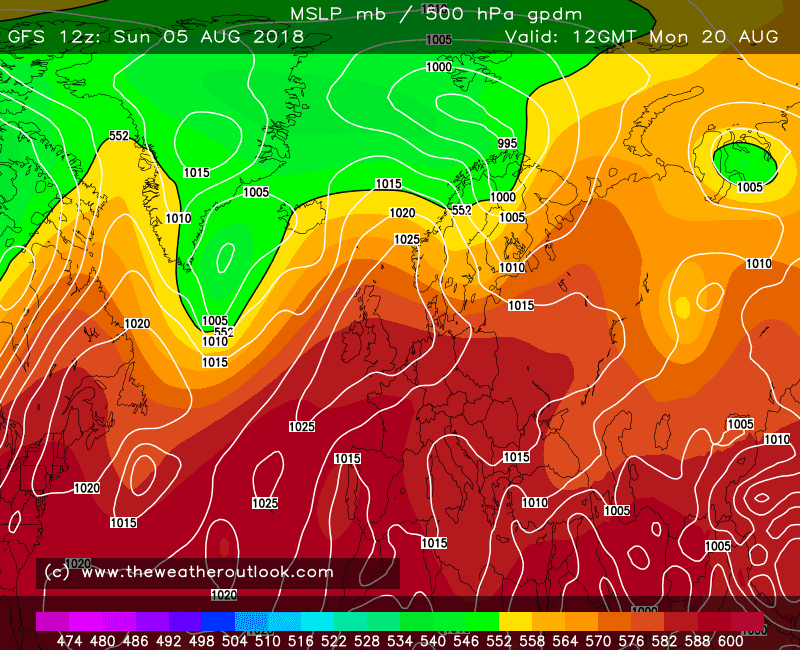 ECM is so different from last night’s run and GFS goes for a plume further along. 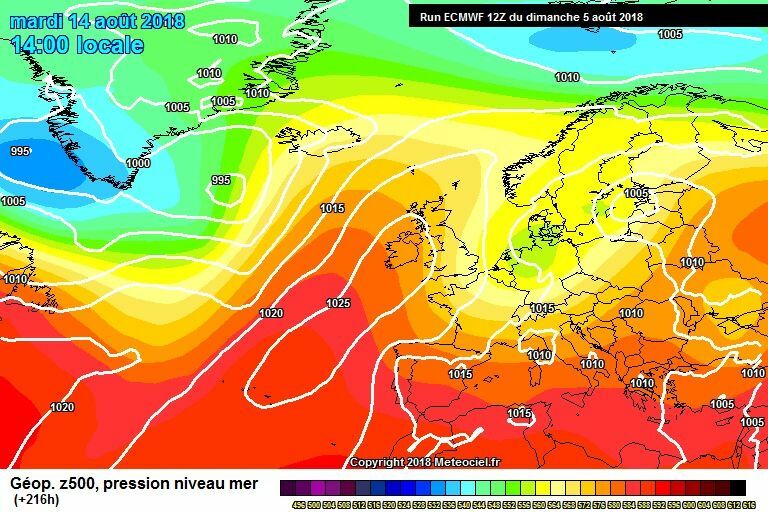 So we are now fairly clear on the rest of this week - heatwave decisively ending Tuesday / Wednesday, then cooler and changeable with a period of longer rain likely over the weekend. However, clearly some beefy lows crossing the Atlantic from time to time. In spite of cluster guidance that they will mainly go north, why do I have this nagging feeling height rises won't be enough to deflect incoming lows away from the UK? 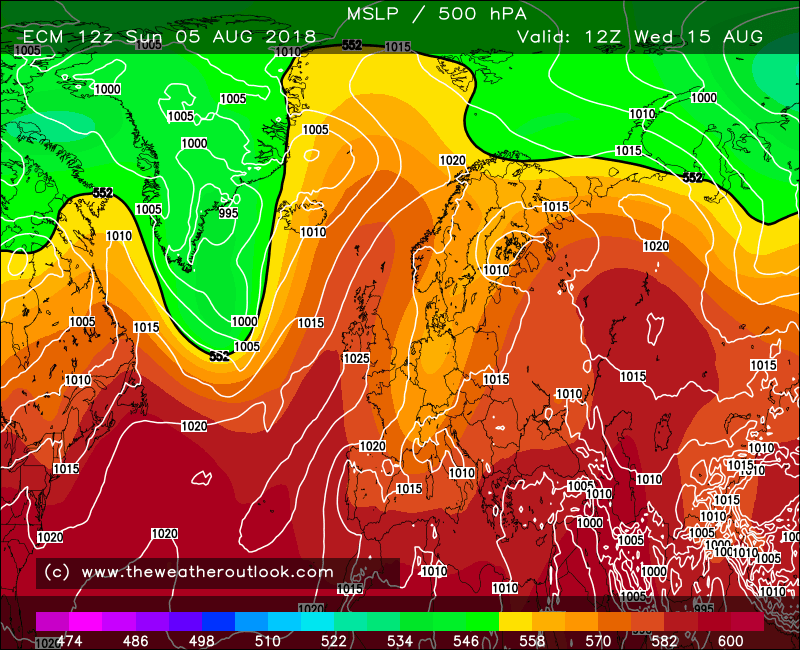 Much cooler NWlys in a week time,get that CET back down.